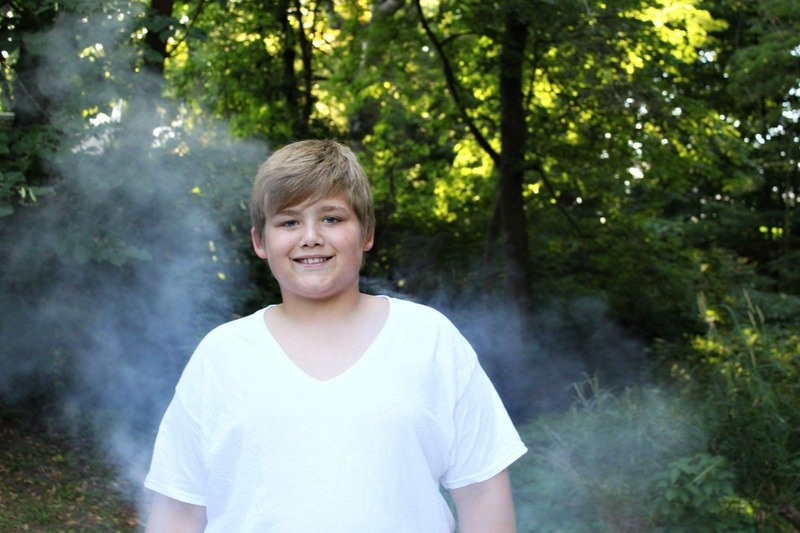 Maverik Lowe is 11 years old, and was a part of the accident in Rochester on State Rd. 25 where 3 innocent lives were taken from them. Maverik was the 4th child involved in that accident. He was hit and thrown over 30ft. He was flown to Parkview Hospital in Fort Wayne, In. He will require multiple surgeries , and may never walk again. He suffered broken ribs, busted knee cap, fractures in his arm and wrist . His leg is in pins and rods holding it together. He had plastic surgery already to put his face back together. He has slipped disks in his spine by his neck . He is a very, very strong kid. Along with medical bills, his mother, Jocelynne Lowe, will not be leaving his side. With that, she will need all of the help she can get to cover expenses helping with bills. Anything is appreciated. Please pray for this family . Maverik is doing well! They took his breathing tube out, and he is back to eating ice chips. He is in a lot of pain, but powering through it like the tough kid he is! He will be going in for his 8th surgery and it will be in hid leg again. Continued prayers are much appreciated for Maverik and his family! Thanks so much! Maverik is doing amazing. Hes a tough little boy. All surgeries have been successful so far. Yesterdays surgery, his 5th one, was to clean out his knee. They put pins and rods in it. He has a neck brace on and will be fitted for a back brace. He has a cage on his leg, along with pins and rods. He has a cast on his arm from his broken elbow and wrist. Maverik has been awake off and on. His face is still very swollen. He can move all of his limbs a bit, so he is not paralyzed!!!! Which was a huge fear from the surgery on his neck and spinal cord. The took the ventilator out. He is taking sips of water now! And hes talking and making jokes! Thank you everyone for your prayers, and generous donations. You all are amazing, and Maveriks whole family is so thankful, and will be forever grateful!